Our Entertainment Dresser's functionality cannot be beat! 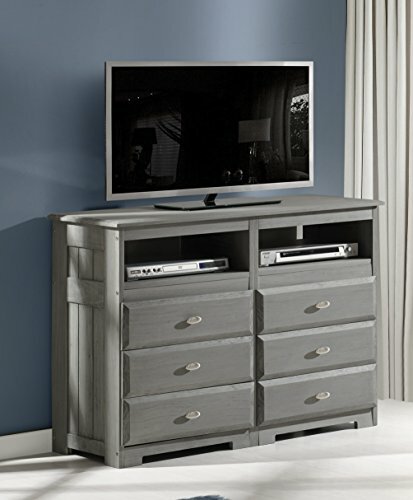 Not only does it provide 6 drawers, it also includes two cubby holes that can be used to store a cable box, dvd player or a video game console! The unit is constructed from solid pine and is assembled in the U.S.A.